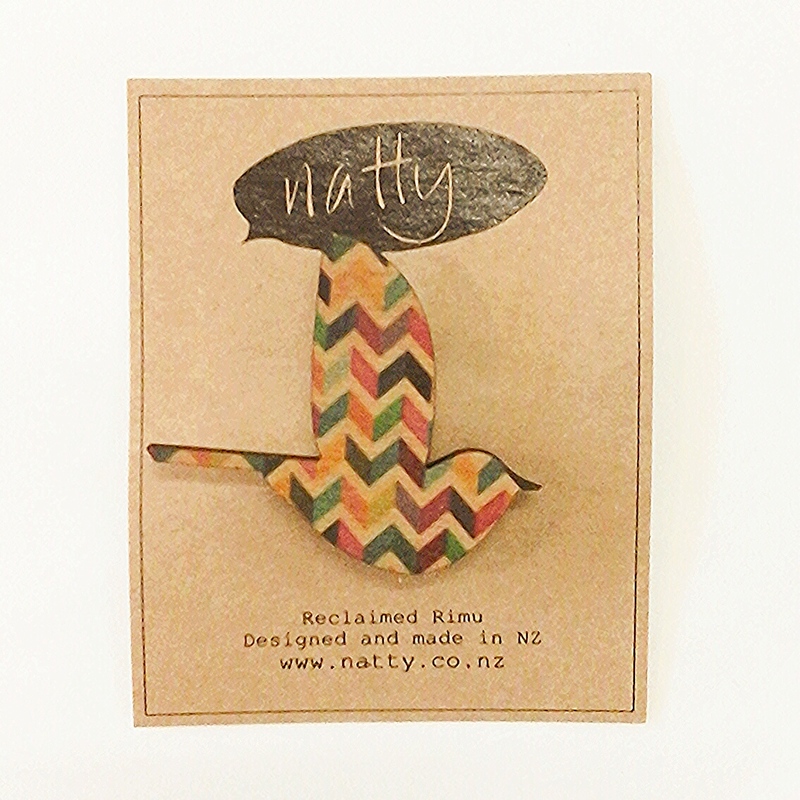 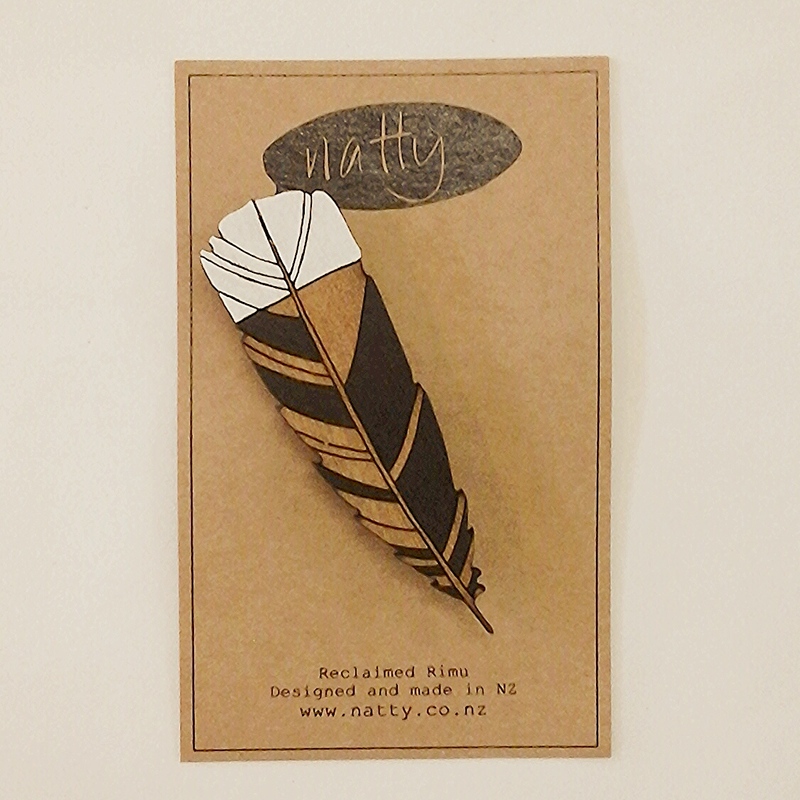 Natty is the collaborative work of Cat McKay and Fiona Gibb. 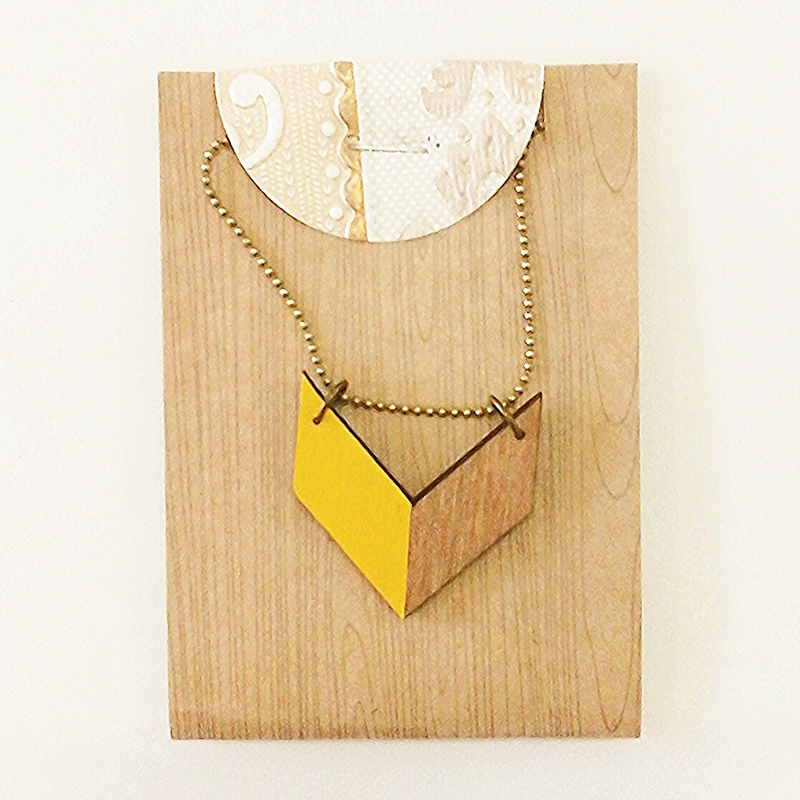 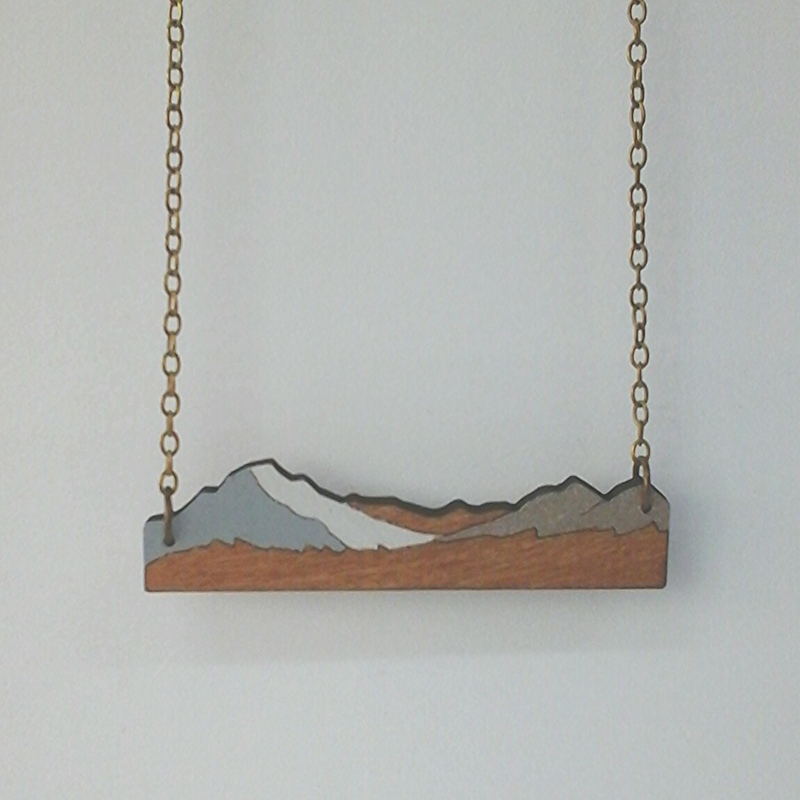 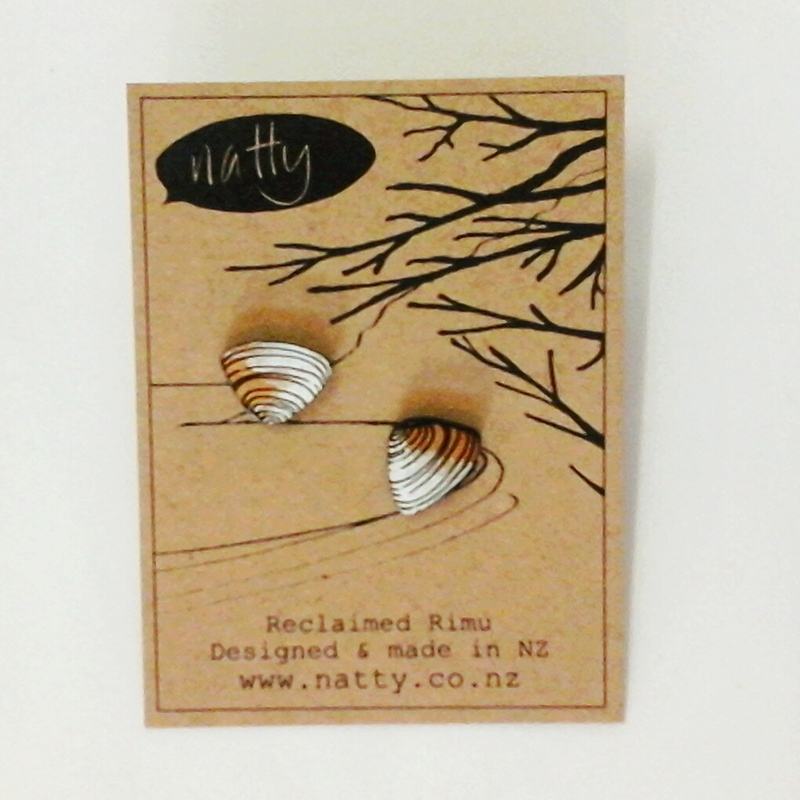 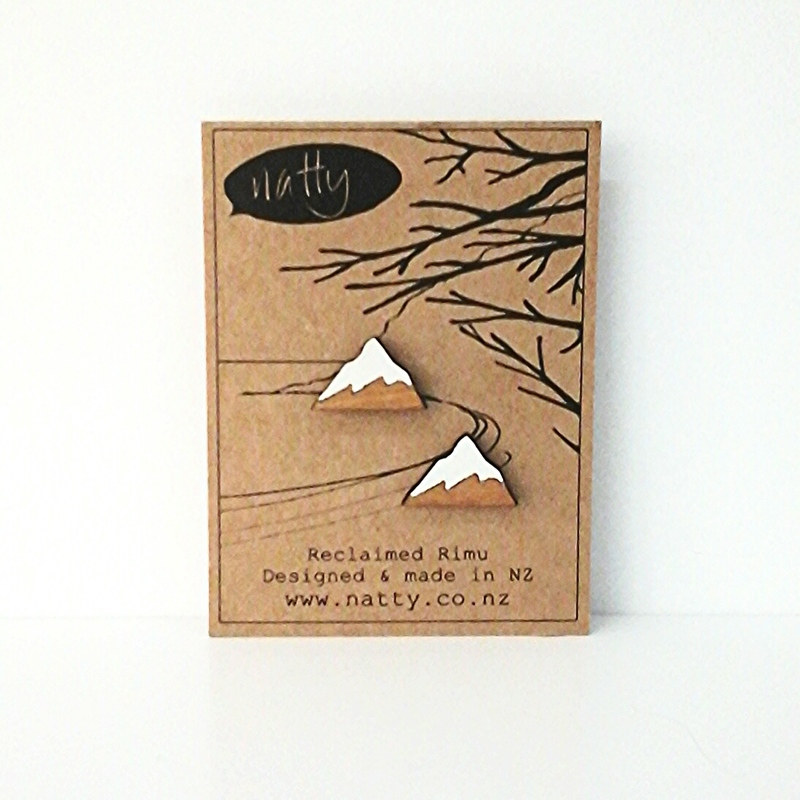 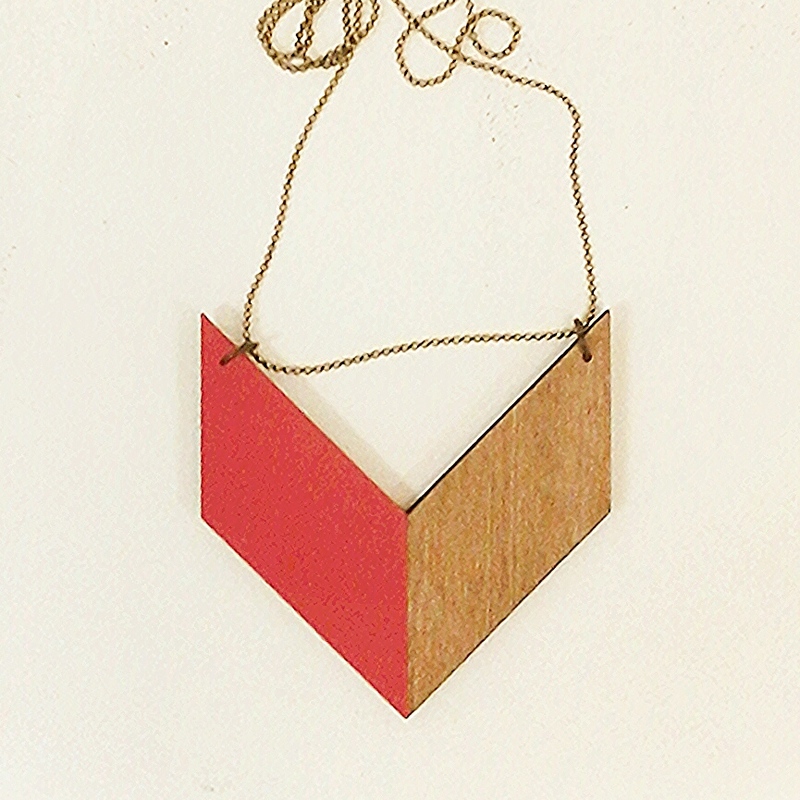 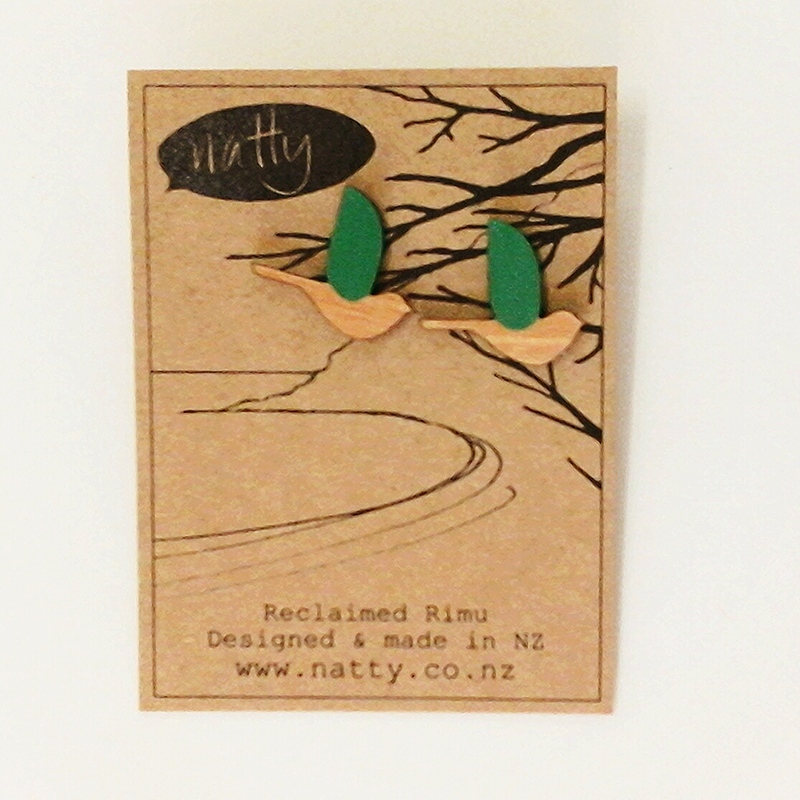 Based in Wellington Natty offers beautiful objects that often have a nod to the past with a view to the future. 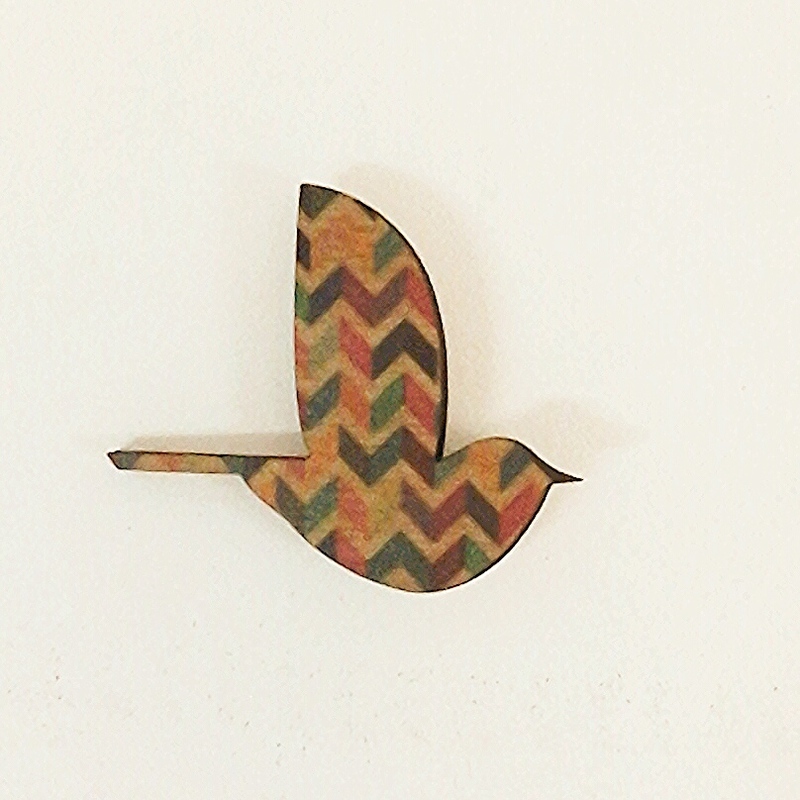 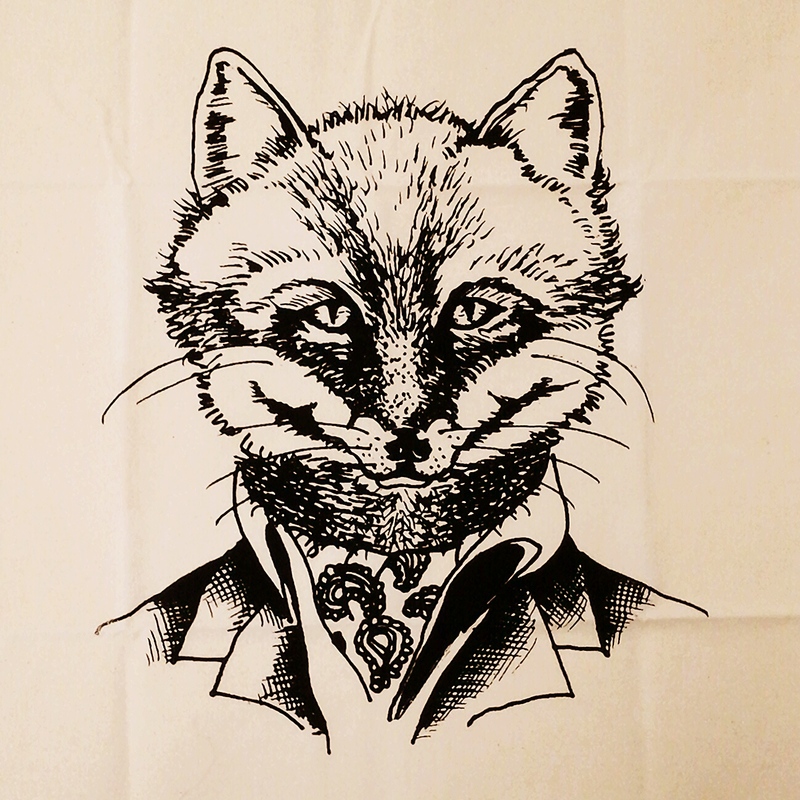 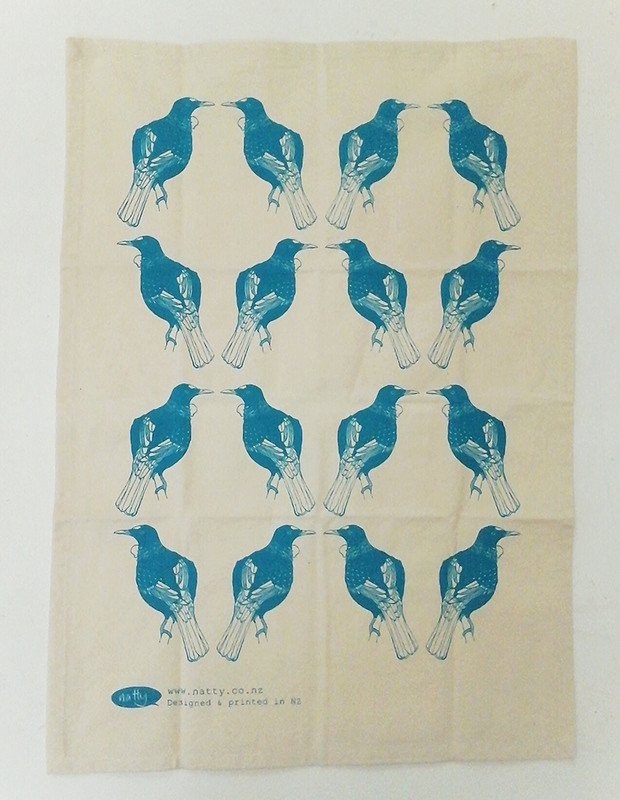 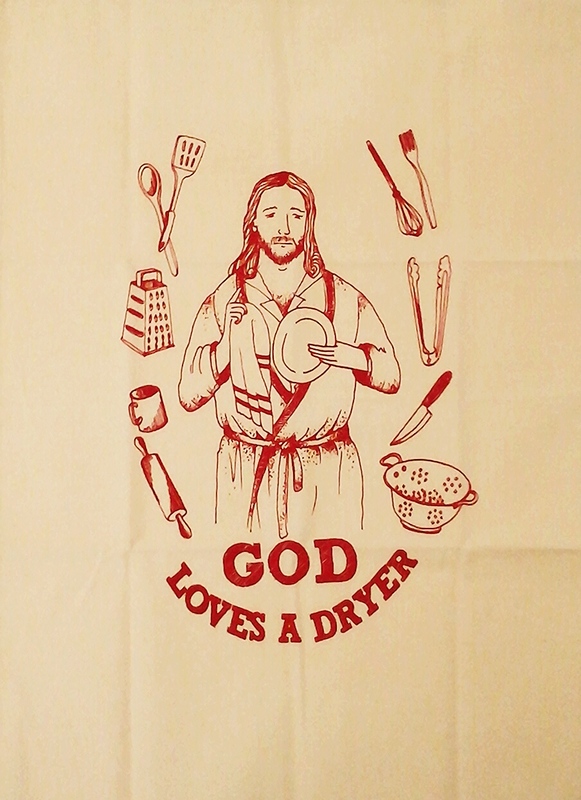 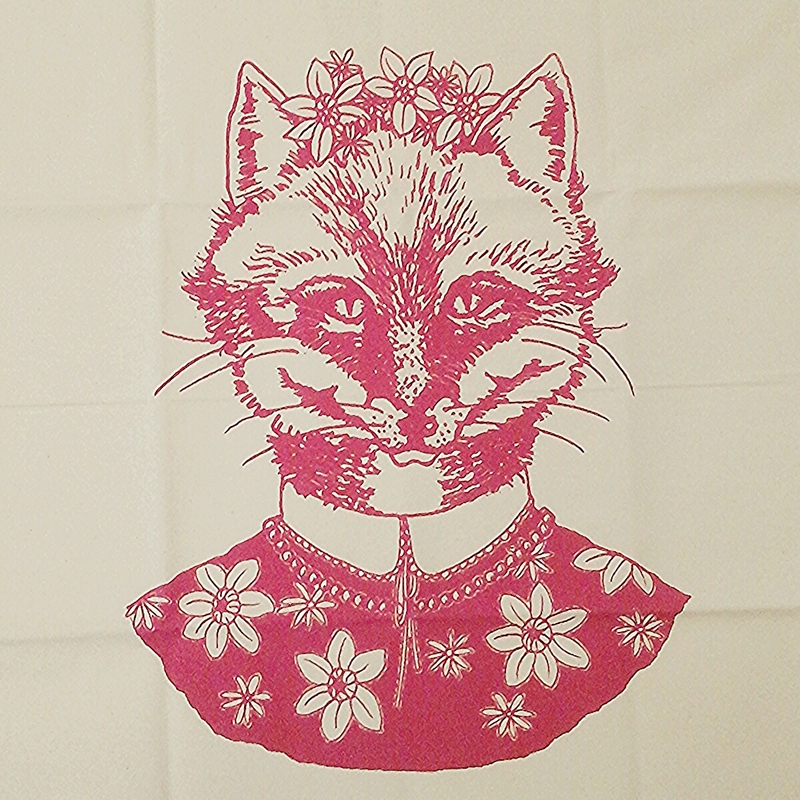 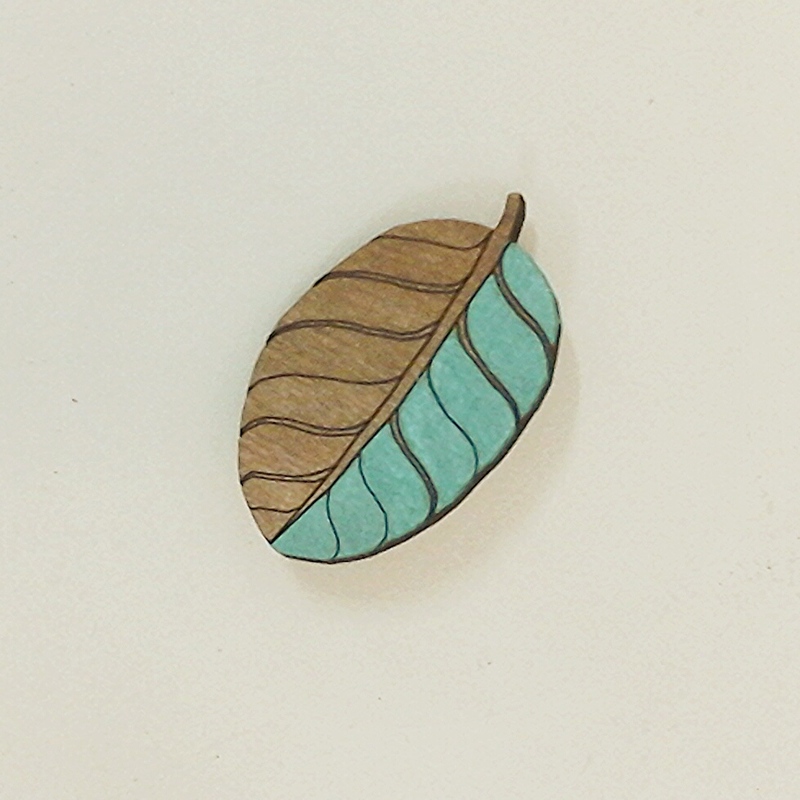 We have a range of their tea-towels and jewellery – natural, ethical, modern and certainly quirky!